The Hammer Slinger over at Iron Hammer Armory and Gunsmithing Guru from the Sonoran Desert Institute get there hands on the some of the latest AK parts available. 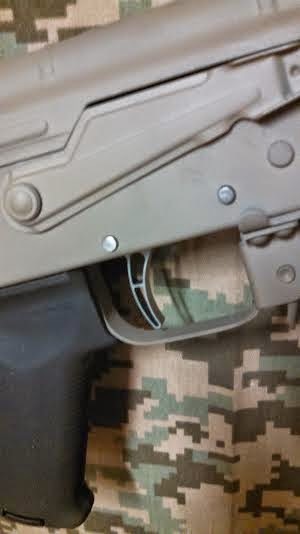 We managed to snag a sneak peak from them on the new one piece drop in trigger for the AKM platform from Elftman Tactical. Keep an eye out for a full after action report from the Circle the Wagons 2 Event, coming soon!